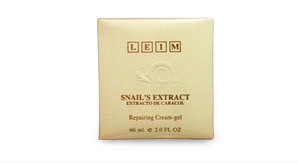 Snail Extract is an all-natural healing cream-gel. It triggers the regeneration of your skin. Acts as an exfoliate eliminating dead cells, heals & regenerates damaged tissues thus removing damaged cells and imperfections. It also helps in delays the aging process of skin tissues and protects against the oxidative action of free radicals. In addition, it also significantly improves the elasticity, firmness, density and texture of the skin. The success of Melawhite® comes from its ability to completely control melanogenesis by preventing the Tyrosine present in skin cells from becoming active. How does Melawhite® act on your skin? 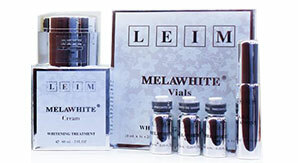 Using Melawhite® Gel can achieve a whitening effect, and help firm, revitalize and protect your skin.